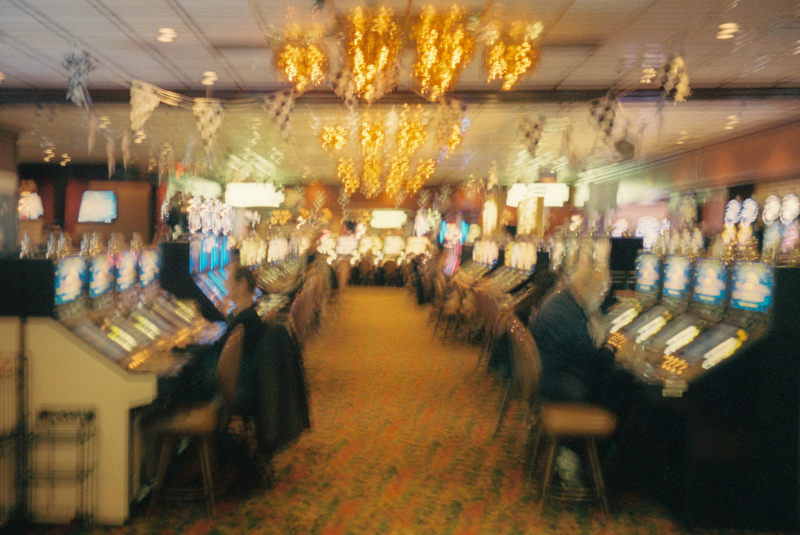 Proven by the ridiculousness of these questions, people rarely know much about Las Vegas outside the confines of The Strip. 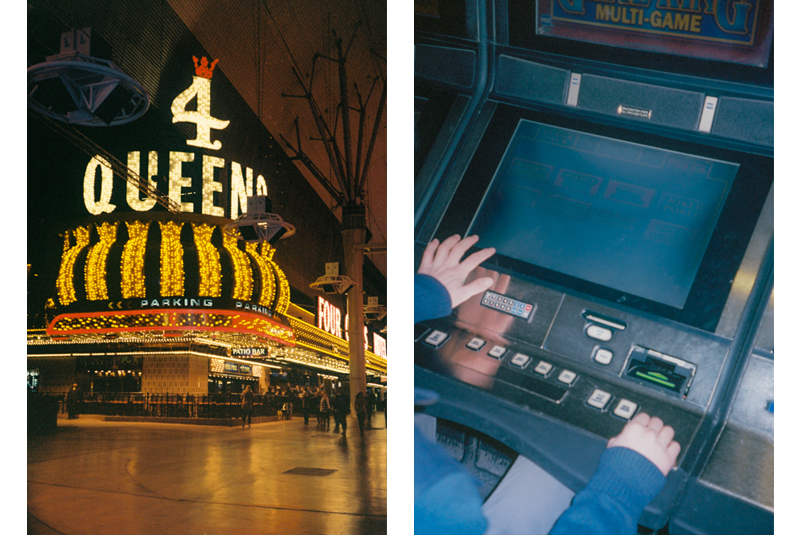 Yes, Vegas can be used as a playground for adults to visit and act like complete idiots for a short period of time, but it also has its own hidden gems and local spots you may not get recommended to check out by your hotel concierge desk. Every time I find myself making a trip back home, it’s mandatory I hit a few places to get my Vegas fix. 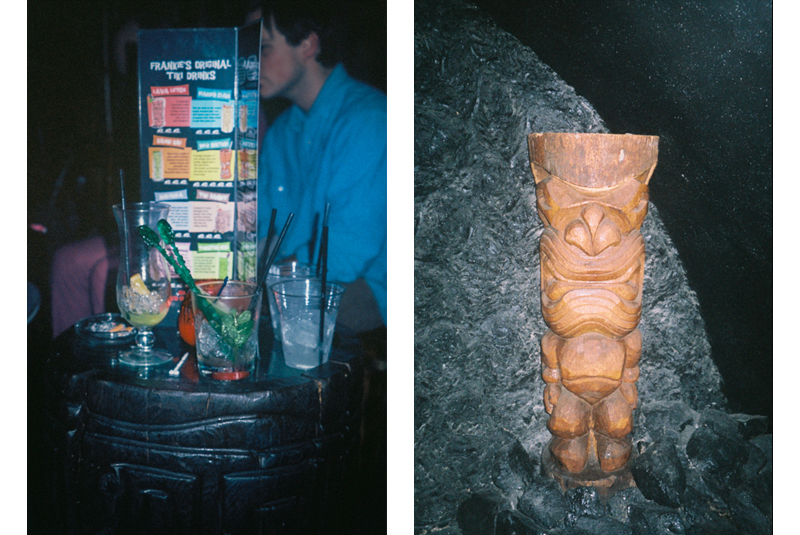 Frankie’s Tiki Room is always on the top of the list. 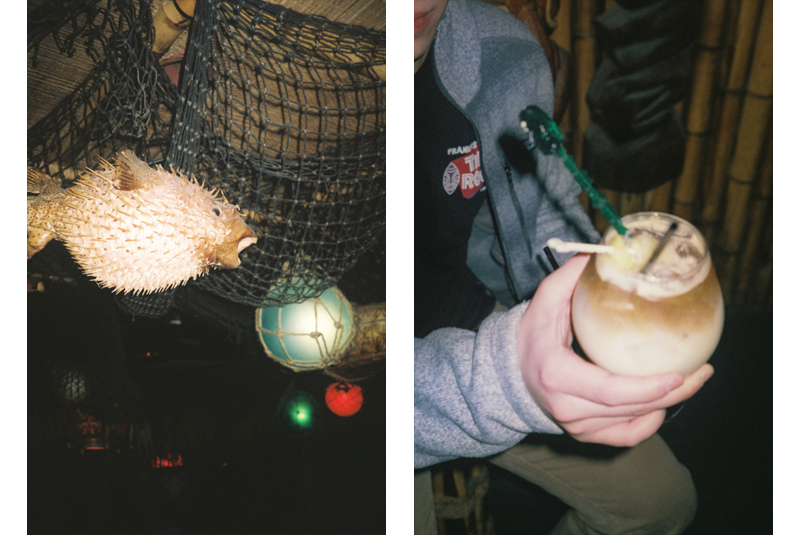 Of the few remaining Tiki bars left in the world, it has to be one of the most authentic. 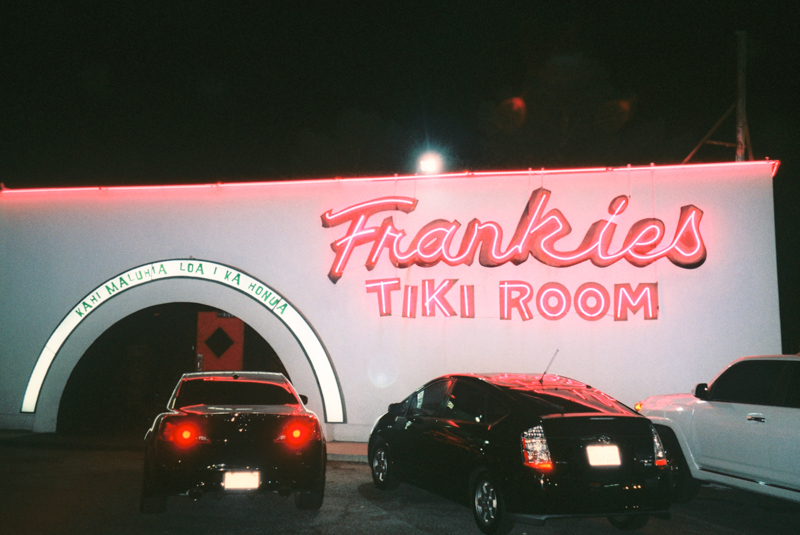 The front door is a portal that leads you into a tropical wonderland that serves dangerously strong drinks that taste like beverages you would have also enjoyed in your adolescence. 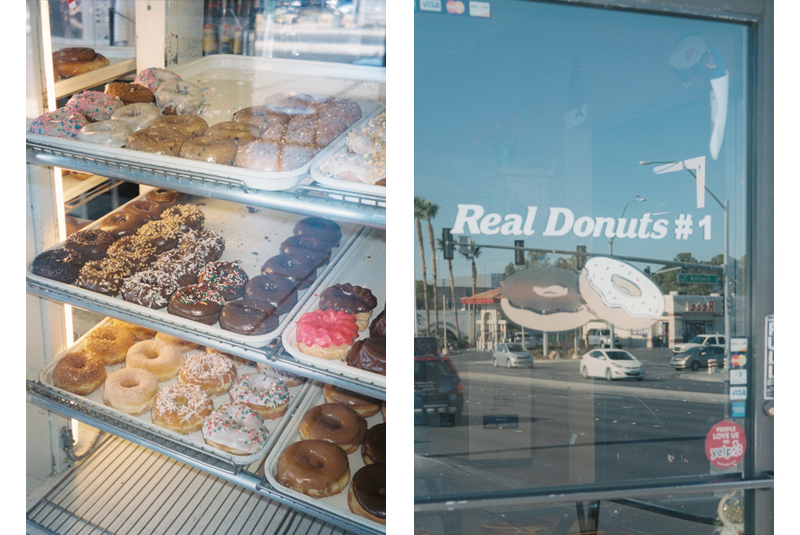 To deal with the hangover that you undoubtedly received from Frankie’s, there’s always Real Donuts to the rescue. It is your classic American donut shop, well-equipped with decent coffee and every variety of donut you are accustomed to. 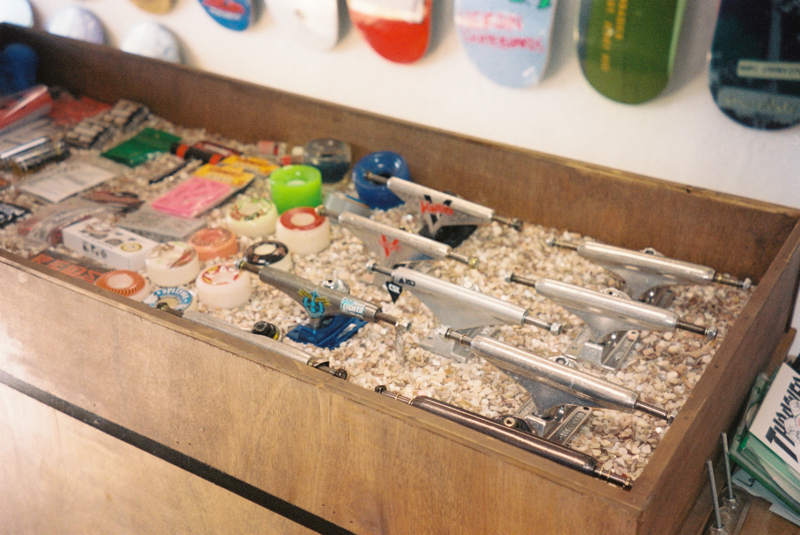 When I was growing up, there was always at least one cool skate shop in town keeping the scene alive. Let It Roll has been open now for 5 years and has become that exact shop. In a market flooded with mall shops, owner Tim Lay keeps it real, holding down the coolest shop in Vegas. 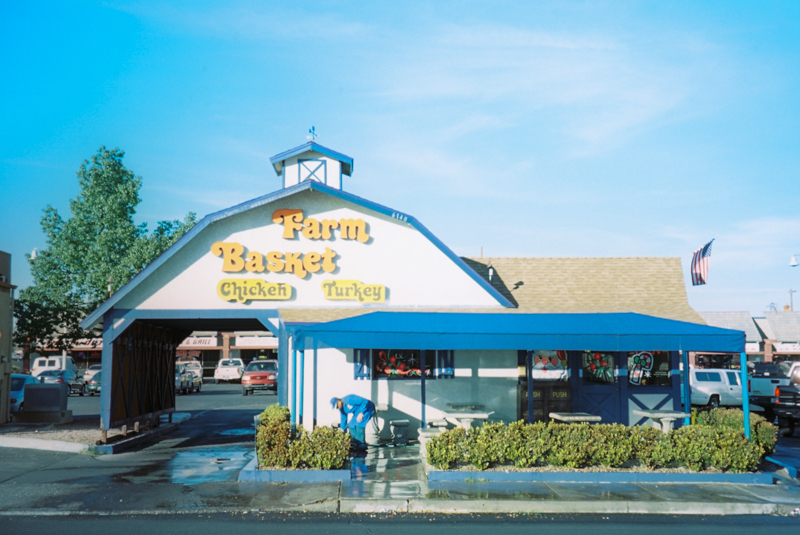 FARM BASKET – Charleston West Shopping Center, 6148 West Charleston Blvd. As sad of a truth that it is, there is only one remaining Farm Basket location. This fast food establishment is a Las Vegas classic. If you’re looking for something greasy and delicious, look no further. They serve the greatest French fries known to man. Pictured above is Steve, the owner, and a Gobbler Special Super-Sized. If you still have room for dessert, I highly recommend stopping by Luv It. 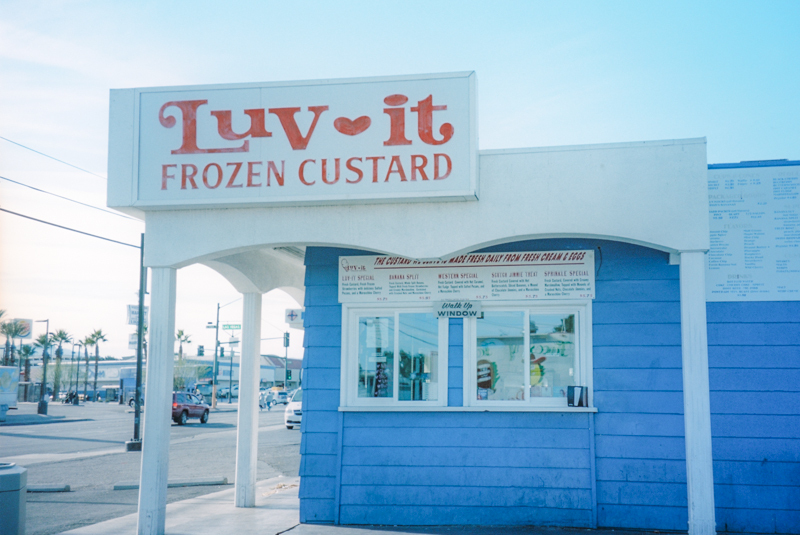 They serve up delicious, freshly made custard, have a classic style walk-up window that is hard to not love, and the best flavors. Chocolate is always a treat, but it can also be worth it to try the flavor of the day. Eventually, nighttime comes back around and there’s the routine of deciding what you’re going to do. The typical Vegas vacation would result in aimlessly roaming The Strip, drinking “yardsticks” (yes, these are drinks that are 3 feet tall) and taking your photo with people dressed up as knock-off Hollywood characters. If this sounds as appealing to you, as it would to me, then chances are you’re going to check out Downtown Las Vegas instead of The Strip. Atomic Liquors is a rare find in a sea of downtown bars attempting to emulate the latest trends found in every other bar. 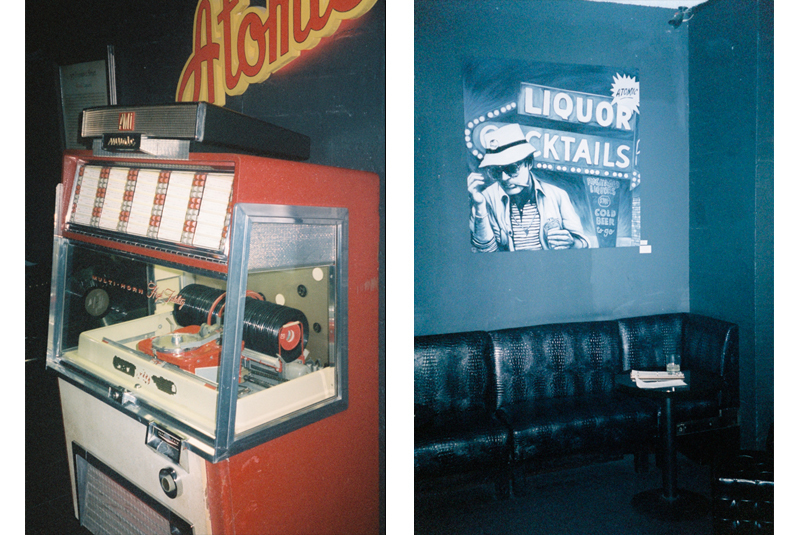 Atomic is a well-respected Vegas establishment. During an era of much less concern to personal health, Atomic featured a roof top patio to watch atomic bomb testing that went on just a few miles away. 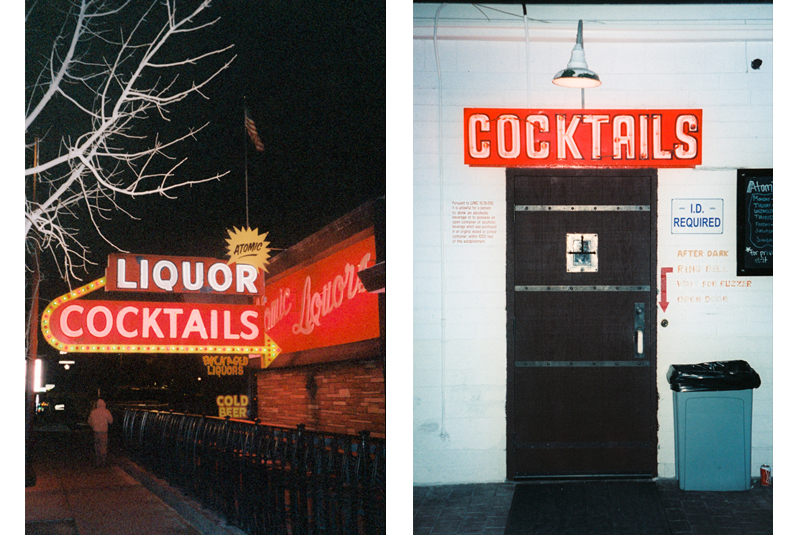 Upon hitting the point of the night where you would no longer like to be contained inside a room with many other people reaching high intoxication levels, you may find yourself wandering down Freemont St. 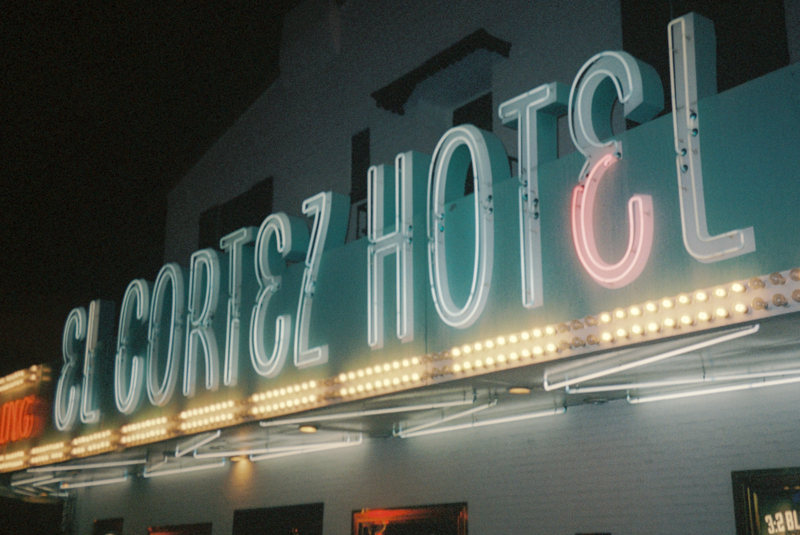 Here you will find many classic hotels and a free show featuring crazy tourists, and neon lights. Pictured above is the beautiful 4 Queens Casino and the obligatory $20 donation to the Blackjack gods. 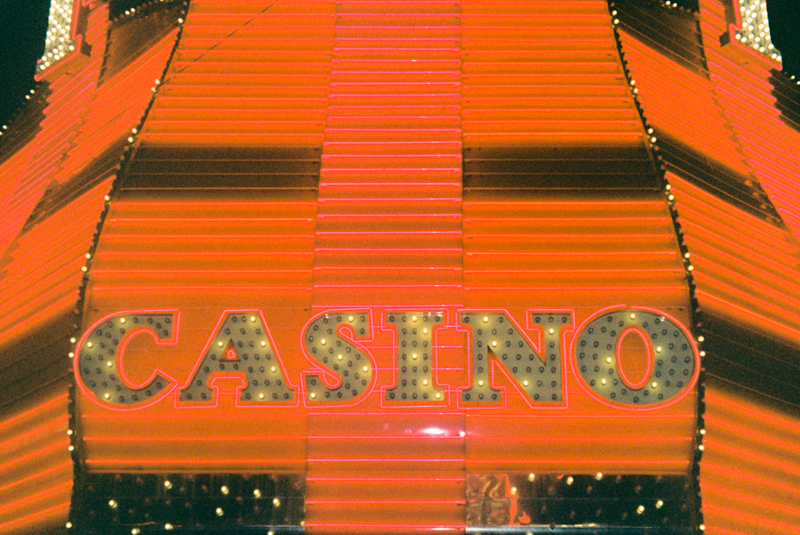 Another free attraction downtown includes the Binion’s $1,000,000 display. 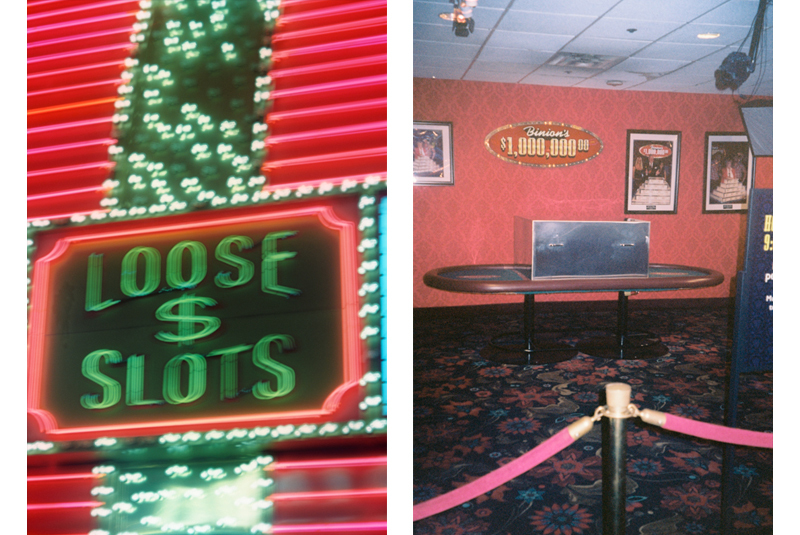 Please note, unlike nearly everything else in Vegas that is 24 hours, the Binion’s display closes at 11 P.M. 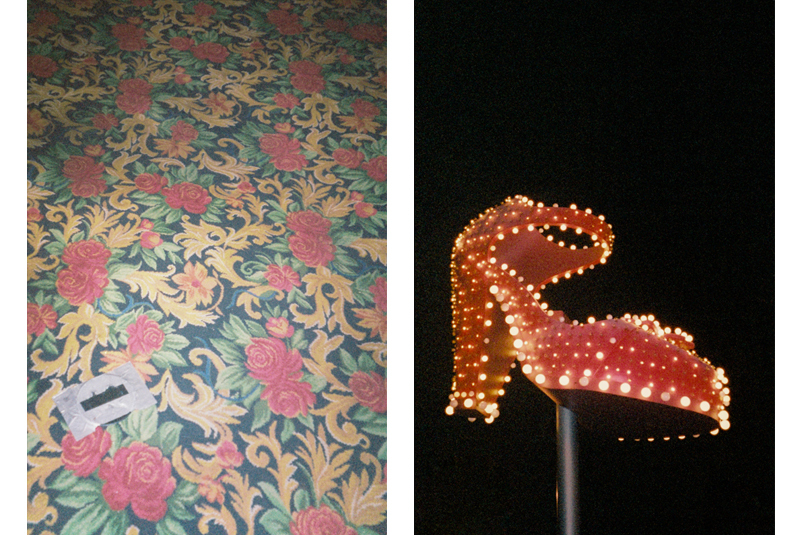 If at the end of the night, the floor of the El Cortez Hotel looks like this, you have successfully completed one night in Downtown Las Vegas. 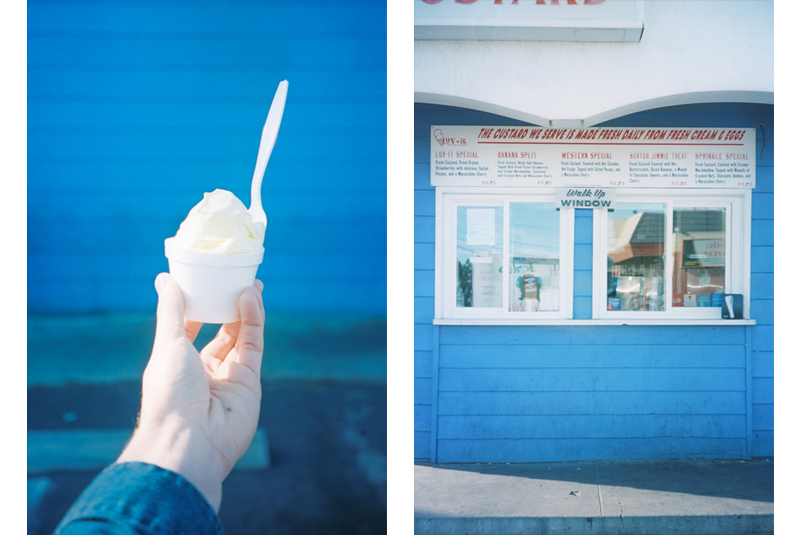 All photos taken with an Olympus Stylus Epic using Fuji 400, Kodak Ektar (100) and Portra (160 & 400).